Last week, we profiled three potential Head Coach candidates for W&M’s MBB team; this week, we provide something similar, but with a twist. With the next Head Coach expected to be announced within the next three weeks, we’re considering all options. Here, we’re thinking outside-the-box, selecting from a pool of assistants with varied backgrounds. One has prior head coaching experience, while the others do not. Two are in the collegiate ranks, currently dancing in the NCAA Tournament, while one is doing it big at the NBA level. Their differences are strong, but the question is: could one wind up in Williamsburg soon? “Former Duke standout Nate James has served on Mike Krzyzewski’s staff since returning to the program prior to the 2007-08 season…his most recent promotion [was to] associate head coach following the 2017-18 campaign. With those things in mind, it becomes clear that James might be next in line to grow Coach K’s coaching tree — but questions do still remain. He’s 41 years old, and has been with Duke for 10 years now. Is he satisfied in that role? Does he even want to “move up” the chain? Obviously, Duke has a pretty good thing going, and for James to leave his alma mater, he’d likely have to be given an offer he absolutely cannot refuse. 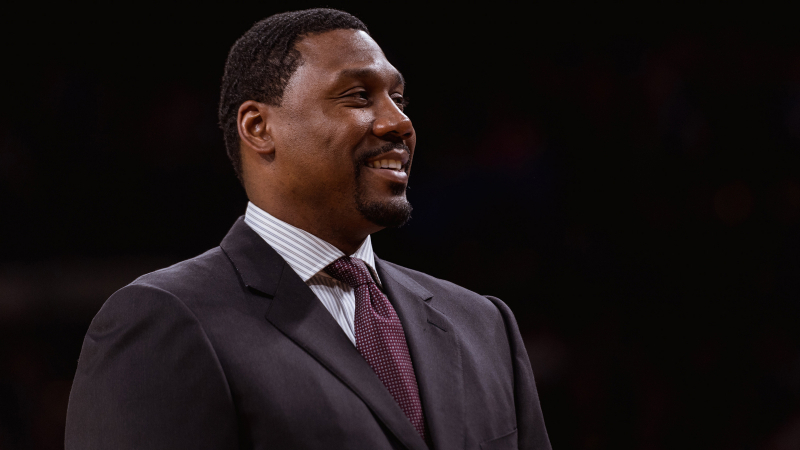 Naturally for W&M, hiring a guy without any head coaching experience would entail some risk; there would likely be some growing pains and learning curves. 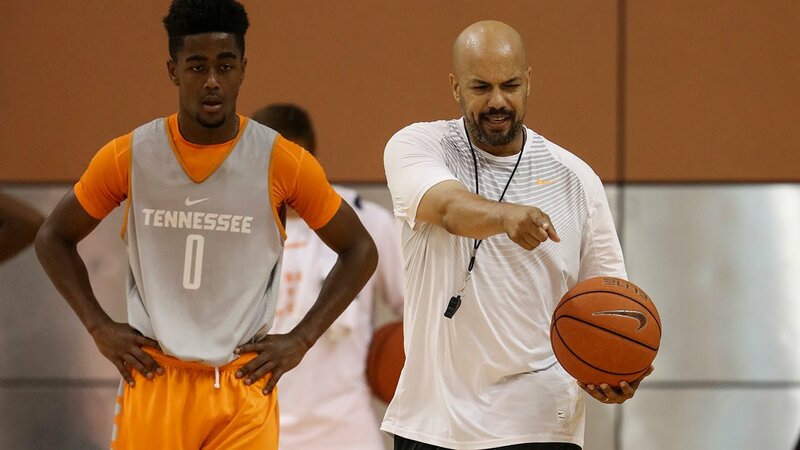 But even with that being said, Nate James offers as high an upside as any other assistant coach in the collegiate world right now. 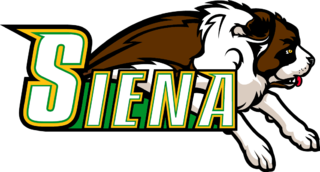 W&M Sports Blog Take: After producing an NCAA Tournament team in his first season with Siena (winning the MAAC), Lanier’s teams would fall off in his third and fourth seasons. Since leaving Siena in ’05, however, Lanier has gone on to post an incredibly impressive assistant coaching resume, coaching several top-tier college programs. 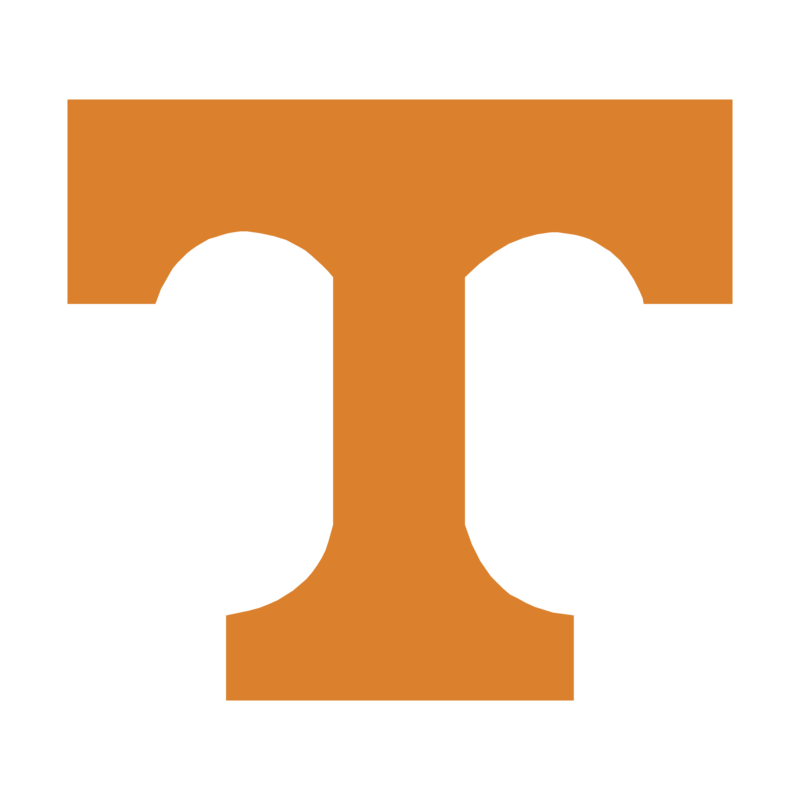 Currently, Lanier is with the #2-seeded Tennessee Volunteers, as the Vols continue to make their case as the best team in the nation. Lanier’s previous coaching stops at SEC-mates Texas and Florida are also impressive — as are his ties to UVA as an assistant from ’05-’07 — signifying that he’s at least familiar with recruiting the state of Virginia. Overall, question marks do still remain. 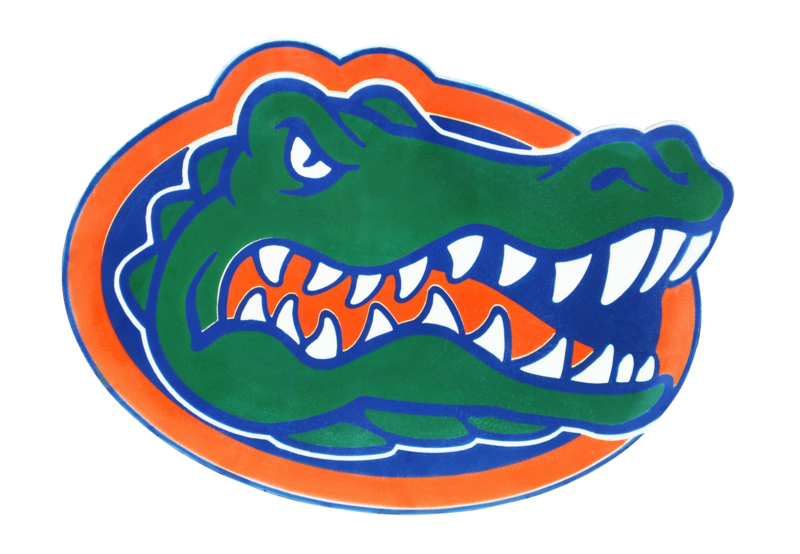 It’s obviously altogether possible that he’s foregone the role of head coach at this point in his career, and is satisfied as an assistant at big-time schools such as Tennessee. But at age 50, and nearly 15 years removed from a Head Coach role, questions would remain about his transition back to head honcho status. Despite that, Lanier’s upside is definitely there; he’s experienced the NCAA Tournament multiple times now, once as a Head Coach, and several times with big-time programs who have made significant runs in postseason play. Time will tell if he’s ready to make the jump, or if W&M will contact him moving forward. 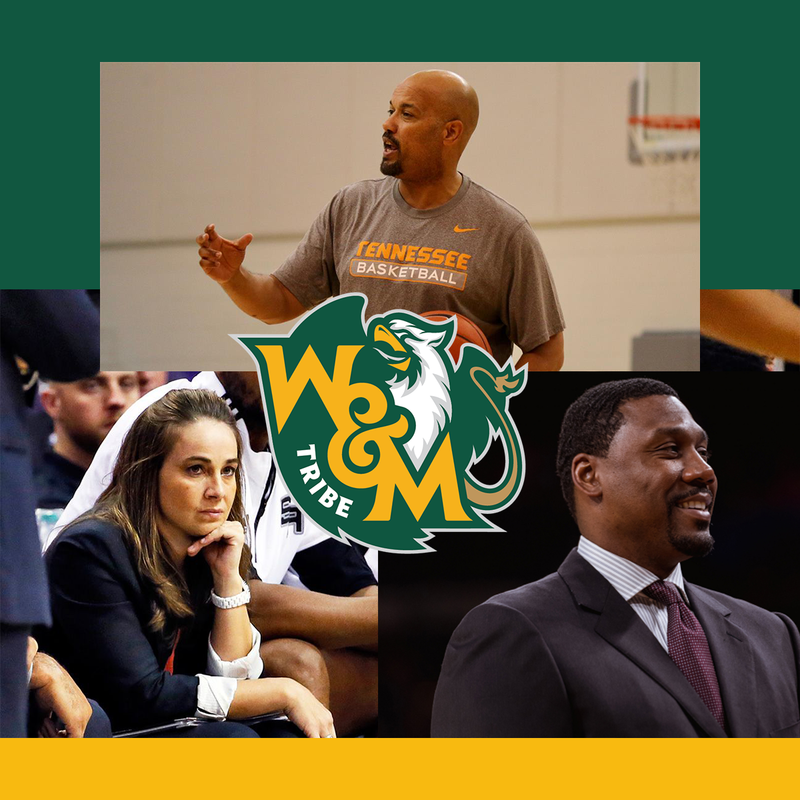 W&M Sports Blog Take: We couldn’t help ourselves with this one — as Becky Hammon takes the cake as the most outside-the-box hire we could possibly think of for W&M. 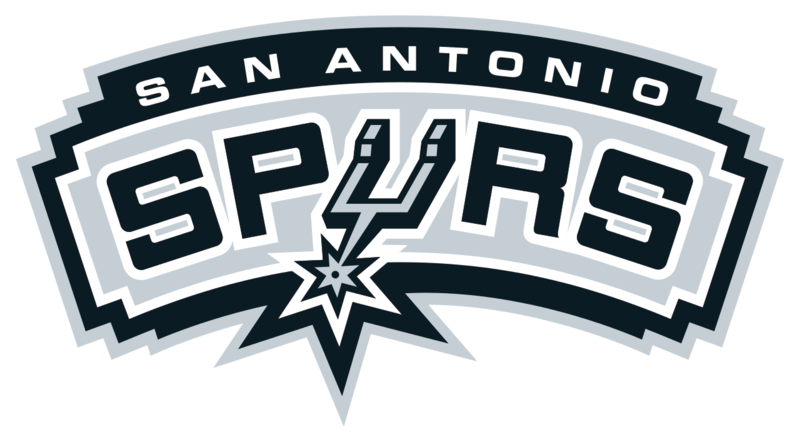 Currently coaching alongside Gregg Popovich in San Antonio, Hammon has had the opportunity to learn from one of the NBA’s greatest coaches over the past 5 seasons. “Becky Hammon has thrived on both sides of the court — first as a six-time WNBA All-Star and later as the first female assistant coach in NBA history. She brings to the bench an extensive list of accolades including an induction into the Colorado Sports Hall of Fame, a selection in the WNBA’s Top 15 Players of all time, and another in the WNBA’s Top20@20 — an honor given to the WNBA’s 20 most talented and influential players during the league’s first 20 years. Hailing from Rapid City, South Dakota, Becky graduated from Colorado State University where her on-court contributions culminated in the 1999 Naismith Award after three All-American seasons. Following an eight-season stay with the WNBA’s New York Liberty, she joined the San Antonio Stars in 2007 where she went on to become their all-time leader in assists, points per game, and three-point field goals made while steering them to their only WNBA Finals appearance in franchise history. 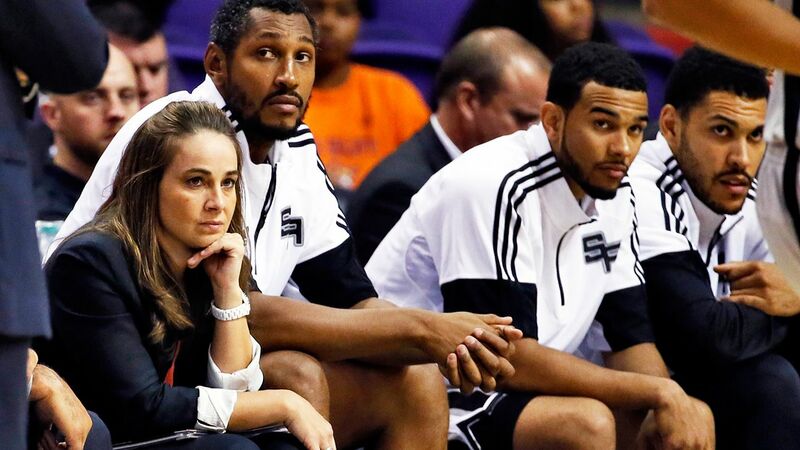 This is absolutely not a marketing gimmick for the Spurs; Becky Hammon is a highly legitimate coach who may one day become Head Coach of an NBA team. And it’s for this very reason that we find it hard to believe that she would make the jump to the college coaching ranks — a place where recruiting, money, and overall resources make college coaching a very different world than the NBA. But we do know that W&M AD Samantha Huge is an incredibly progressive leader who is willing to push the boundaries of what’s expected and change the ways that things have been done in the past. A Hammon hire to W&M would certainly make international news, and send shockwaves throughout the sports world. But we just don’t think it’ll happen. Lanier was at UVA with Dave Leitao. They made the tournament once during that run. Needless to say, not Tony Bennett. Why not post something about Jason Williford? He’s a VA native, former player for Jeff Jones I think, current assistant with Bennett at UVA. Fits the same profile as Nate James. Probably would be worth a look for this article. Becky Hammon’s name being mentioned is a joke b/c she’s from the Northwest, South Dakota. Played at Colorado State, spent time in Vegas and is now in San Antonio. She’s probably a great coach. But she’s never coached in college, never recruited, never lived / worked in any states where she’d be required to recruit from, and I would expect some of those factors would eliminate her from contention. Honestly I don’t care about who the next coach is. I’m done supporting Tribe Athletics. 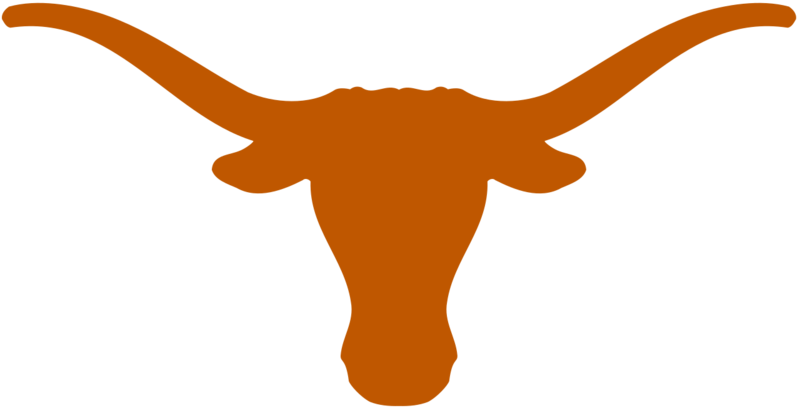 There are plenty of other good schools who do things the right way with an Athletic Director who isn’t a train wreck, wasting money we don’t have paying millions to fire a coach. If anyone knew how bad she’d be prior to her being hired, they wouldn’t have even interviewed her. Just check her record at Delaware. Demoted there, yet we give her free reign to waste money in Williamsburg and ruin the best team we’ve ever assembled before they even take the court. Name someone within three weeks, hmm, sounds like to me she had already approached various people long ago. I believe her mind was made up when she got here that she didn’t want Tony and that she had someone in mind. Prove me wrong, but i hope she isn’t going to hire some Texas A&M assistant, or someone else with whom she has ties. Let’s see.